TABLE FOR TWO is a lifesaver for all parents of twins! This secure, sturdy twin feeder saves you time, energy and sanity, and makes mealtime more comfortable for you and your twins. 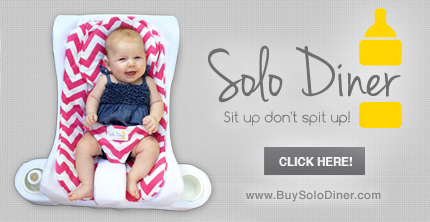 No more struggling to position your babies in order to bottle-feed them at the same time! Whether expressing breastmilk into bottles or giving formula, Table for Two cuts your work in half! 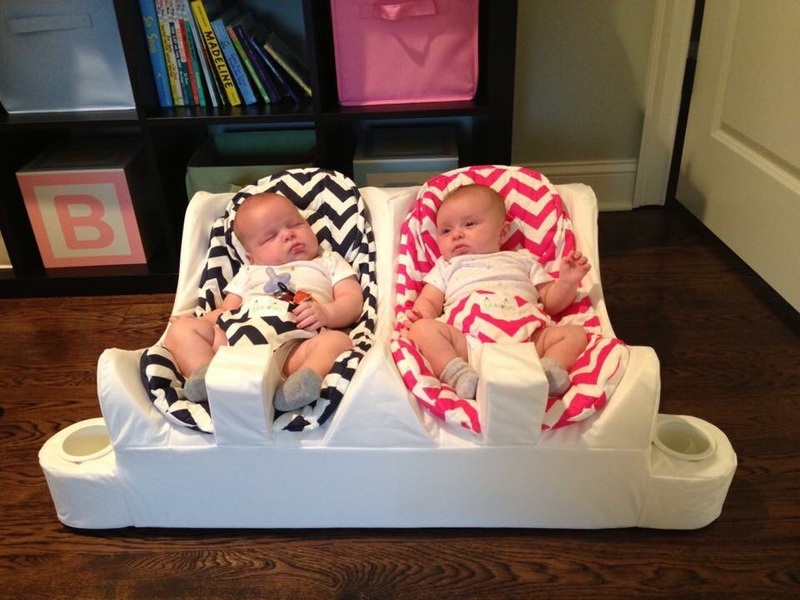 Table for Two is a must-have product for all parents of twins! Perfect for daycare and NICU staff, too! Safety harnesses hold the infants securely in place. Armrests alleviate strain from your neck, back, and arms. Convenient bottle holders mean no more spilled or mixed up bottles & no more mess. Shorter middle-of-the-night feedings mean more sleep for everyone – only one parent required! 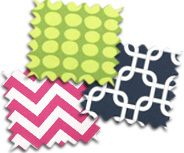 Stylish and comfy machine-washable inserts ensure that your babies dine comfortably! Use from preemies to a minimum of one year old for bottle-feeding and spoon-feeding all of their meals and then Table for Two becomes your toddlers' favorite double recliner! The table for two saved my life. I was miserable trying to feed my children at the same time when I was alone at home. Thank goodness I got the table for two. My daughter who had reflux was able to sit upright, I had a place to hold the bottles if I needed to burp one, and "seat belts" so no one could roll out. Best invention ever!!! Introducing... Solo Diner for One!